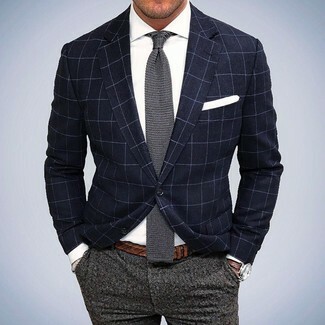 Rock a navy check blazer with berle self sizer waist tropical weight flat front trousers like a true gent. 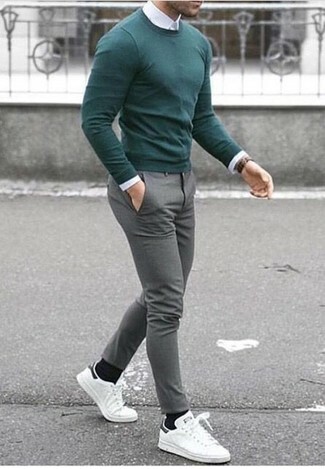 Reach for a green crew-neck sweater and grey wool dress pants for a sharp, fashionable look. 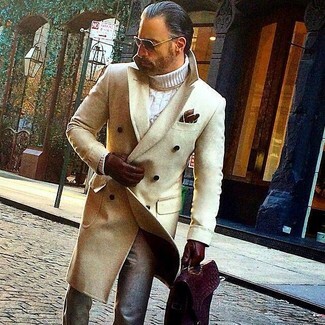 For something more on the daring side to round off this getup, throw in a pair of white leather low top sneakers. 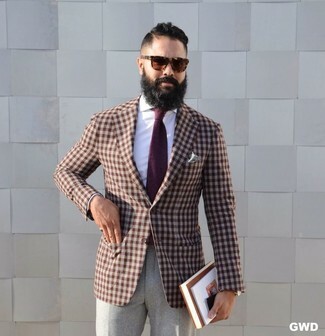 For a nothing less than incredibly stylish ensemble, consider pairing a brown gingham blazer with grey wool dress pants. 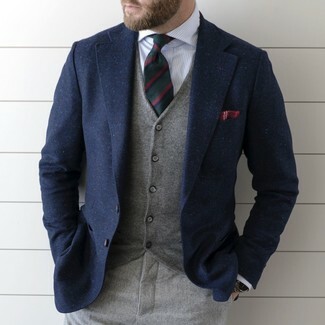 Consider wearing an olive overcoat and berle self sizer waist tropical weight flat front trousers for a classic and refined silhouette. Black leather casual boots will deliver a more relaxed feel to your outfit. 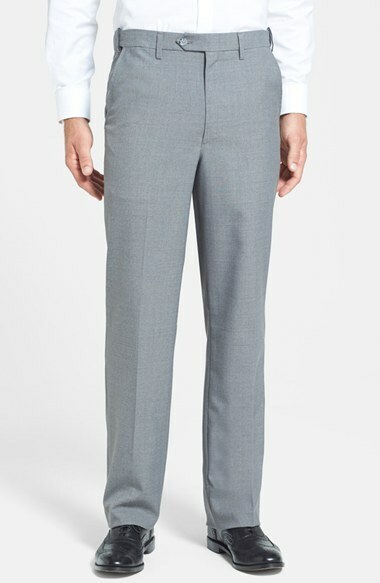 For a nothing less than incredibly stylish look, wear a grey overcoat with grey wool dress pants. For something more on the daring side to round off this ensemble, make black athletic shoes your footwear choice. Marry a dark brown leather barn jacket with berle self sizer waist tropical weight flat front trousers from Nordstrom for incredibly stylish attire. Choose a pair of tobacco leather casual boots to have some fun with things. 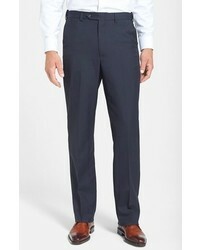 For a nothing less than incredibly stylish look, dress in a beige overcoat and berle self sizer waist tropical weight flat front trousers from Nordstrom. 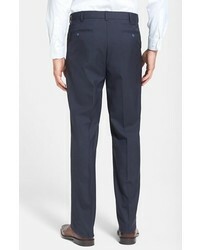 Pair a navy wool blazer with berle self sizer waist tropical weight flat front trousers for a sharp, fashionable look. For a casually elegant ensemble, choose an olive parka and berle self sizer waist tropical weight flat front trousers — these items work perfectly together. 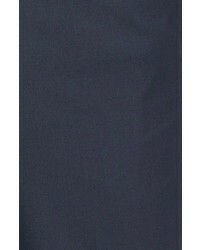 For something more on the daring side to finish off this outfit, make black suede desert boots your footwear choice.